As the nation prepares for the holiday retail season, Small Business Saturday is a unique campaign to remember businesses with the most direct connection to people across the Portland Metro region – your neighborhood small business. 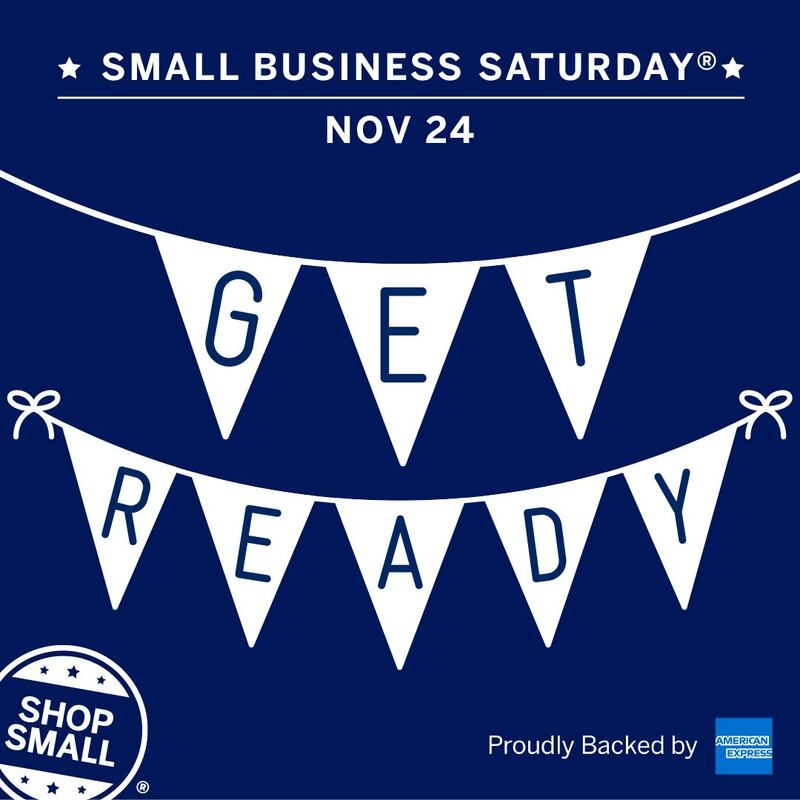 The Small Business Saturday promotion began in 2010 as a community-oriented marketing effort by American Express to support small businesses across the United States during the throes of the Great Recession. By 2017 the annual event had grown into a concerted effort of nonprofit trade groups, neighborhood associations, municipalities, public officials and local supporters with over 7,200 official participants in the United States. We're humbled to consider ourselves among the ranks of these small business champions. In addition to spreading awareness of Small Business Saturday, PCC’s Small Business Development Center has proudly supported thousands of Portland businesses including retail, manufacturing, finance, agriculture, real estate, educational services - and even musicians and artists - to name a few. Our New Client Orientations are designed to help entrepreneurs and small business owners to quickly and succinctly acquire the information needed to access our many services. Wondering how you can #shopsmall in Portland this winter? 1. Visit one of Portland’s neighborhood business districts. Montavilla, Foster-Powell, Mississippi, Belmont, Alberta, Broadway, Downtown, 23rd, 21st, Hawthorne, Fremont, Hillsdale, Kenton, Multnomah Village, Sellwood, St. Johns, Lents, Division - plus many more! It doesn’t matter which neighborhood you choose – Portland is fortunate to have unique, charming and safe business districts across the entire metro area. Our friends at Venture Portland created a handy map to help you discover new businesses in your favorite neighborhood. 2. PDX Pop-Up Shops. For several years our friends at Travel Portland have been turning empty storefronts into pop-up shops during the autumn months. PDX Pop-Up Shops begins November 15th and continues through the end of the year. 3. America’s Largest Christmas Bazaar. Hosted at the Expo Center, this holiday bazaar has been operating for 33-years and is a treasured tradition for many. The event occurs November 23-25 and again the following weekend. Of the 900 featured booths, 400 are artisans. In a survey commissioned by American Express, retailers estimated that U.S. customers reported spending $85 billion at small independent retailers and restaurants during the campaign. Here’s to intentionally choosing to support the bedrock of our community with some of that $85 billion during the holiday season - your neighborhood small business. Grab your favorite warm beverage and let's explore!